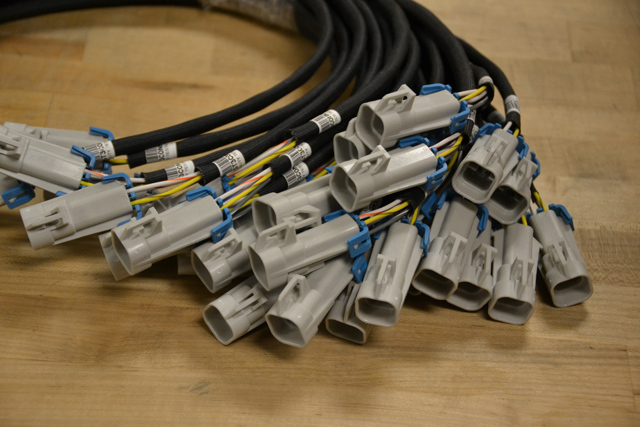 The most consistent, technologically advanced way to create splices in a harness! All data including crimp force and energy is recorded to consistently improve on quality. 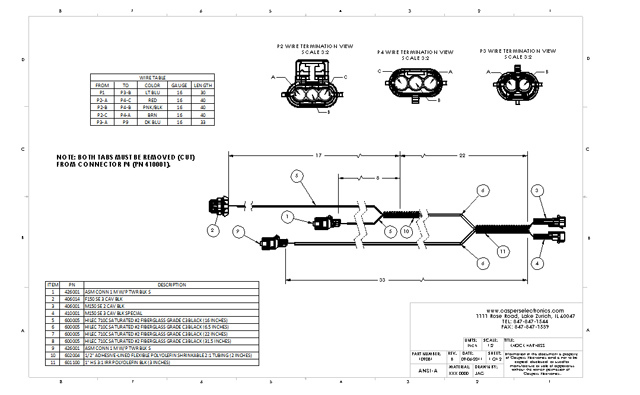 Our engineers are familiar with almost every CAD system available. All concepts are drawn as 3D models, 3D printed, and functionally tested. All terminals use specifically designed applicators to ensure consistent crimps - time after time! 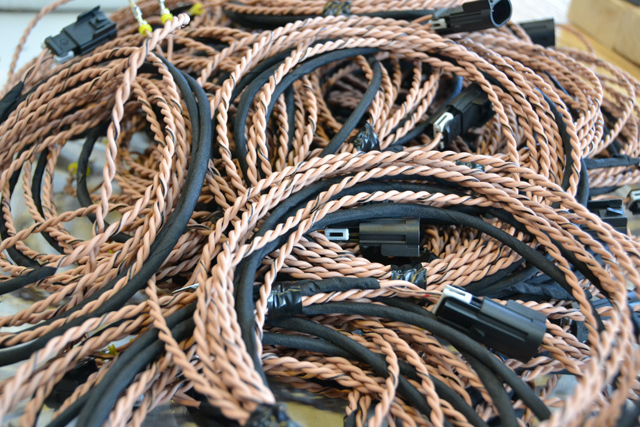 From wire to split loom tubing (conduit), all products stocked are certified automotive spec! 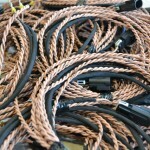 With over 600 different combinations of wire gauge and color to choose from, most wire is TXL or GXL automotive spec, certified SAE J-1128 stranded wire. This wire is all STOCKED! All of our tooling is tracked and maintained on specific intervals. This ensures very little downtime and consistent results from our equipment. With our SLICE equipment, we can consistently process odd shaped materials to within 1/16 of an inch! 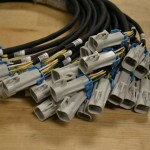 This includes conduit up to 30mm, jacketed cabling, and twisted pair wiring. Our Production Team will work with you to build the final product to your exact specifications! Engineering Team Members can help you cost effectively determine your specifications if you would like as well! Get It Right - The First Time! 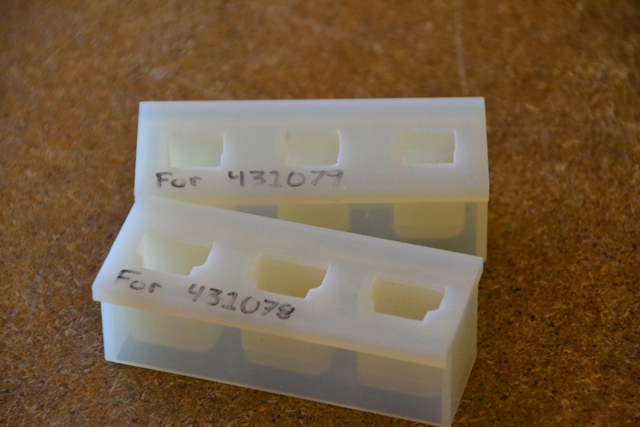 In order to alleviate unnecessary engineering delays, we often work with First Articles and Controlled Samples which helps avoid last-minute engineering changes. This ensures your product will work before production begins! 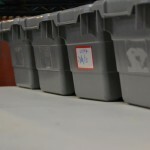 Any quantity - Same Quality! No matter what your production needs are - from small to large - all customers receive the same quality treatment, and receive the same quality products and services. Our processes are setup so that from the very beginning of production all the way trough shipping, we can trace products. This is the very reason our defect rate is less that 0.0002% for products leaving our facility. 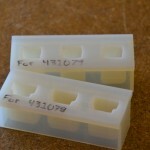 No matter how simple or complex the design, it is best practice to create full engineering prints. Products will be the exactly the same - EVERY TIME! 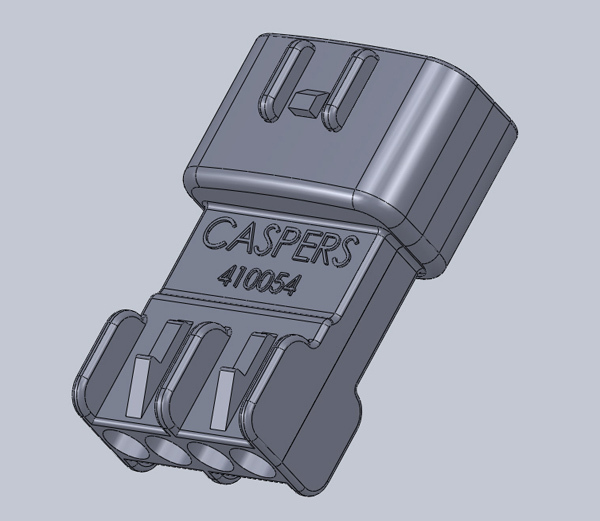 With over 25 years of experience in the automotive industry, Casper’s can build just about any harness, in just about any quantity to meet your needs. We can work with any type of drawing, sketch, etc. Give us a call to discuss your harness needs today! 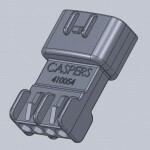 Take a look at the CASPER’S PARTS link above! 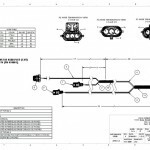 With over 50 part numbers, and more added monthly, we have been designing and making our own connectors centered around off-the-shelf OEM terminals and seals for over 20 years. With our strict Quality Control, in-house engineering, and in-house prototyping capabilities, typical turn around time from concept to production parts is around 30 days! Using our “Best Practices” concepts we have learned from being a Tier 1 supplier, the commitment we make to our customers of all sizes reflects in the quality of the products produced. We strive for that factory fit and finish you have come to expect from a harness manufacturer – and we succeed in this over and over! 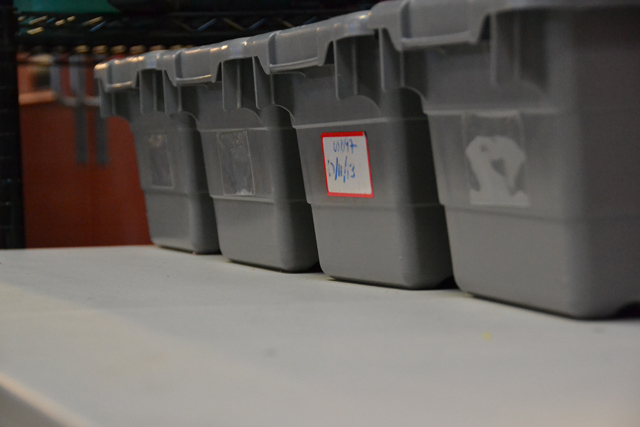 From our engineering department, all the way through quality control and shipping, we will keep you informed! Need to make a change? Since we have full control over our processes, we can implement engineering changes on the fly. Your dedicated Support Specialists will make sure all lines of communication are open! It is crucial for your project to get it right the first time! We have implemented a very successful FIRST ARTICLE and CONTROLLED SAMPLE program so that you can functionally test your product and revise it prior to production runs. With several in-house engineers, we’re always available to offer technical assistance! Our services include: component recommendations or substitutions, component sourcing, “best practices” suggestions, application engineering, quality engineering, manufacturability suggestions and analysis, and much more! Have questions? Give us a call!